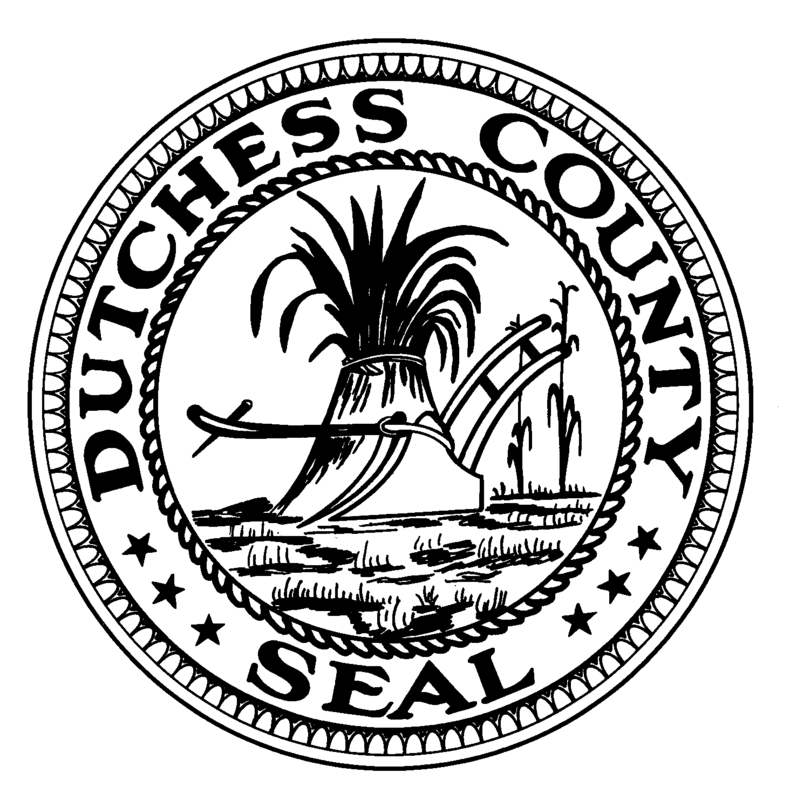 Feel free to email me at francena.amparo@gmail.com or the county legislature at countylegislature@dutchessny.gov to ask questions and/or voice your concerns. You can also call 845-418-3162 or 845-486-2100. Posted in County Business, Legislation and tagged Dutchess County, Dutchess County Legislator Distirct 14, Dutchess County Legislature, Francena Amparo, Legislator Amparo, Legislator Francena Amparo, Poughkeepsie, Wappingers Falls on April 7, 2015 by Dutchess County Legislator Francena Amparo.